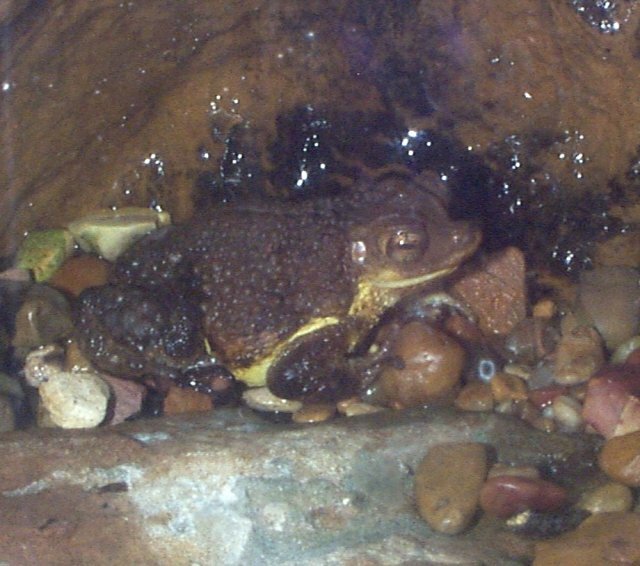 The Puerto Rican Crested Toad can live in many different habitats such as: pool areas, vegetated offshore islands, cliffs, rock outcrops, and farm ponds. In the wild there are possibly only a few hundred, and in captivity there are 150. The decreasing population is due to human population, and the introduction of the giant marine toad that competes for food, niche, and breeding sites. 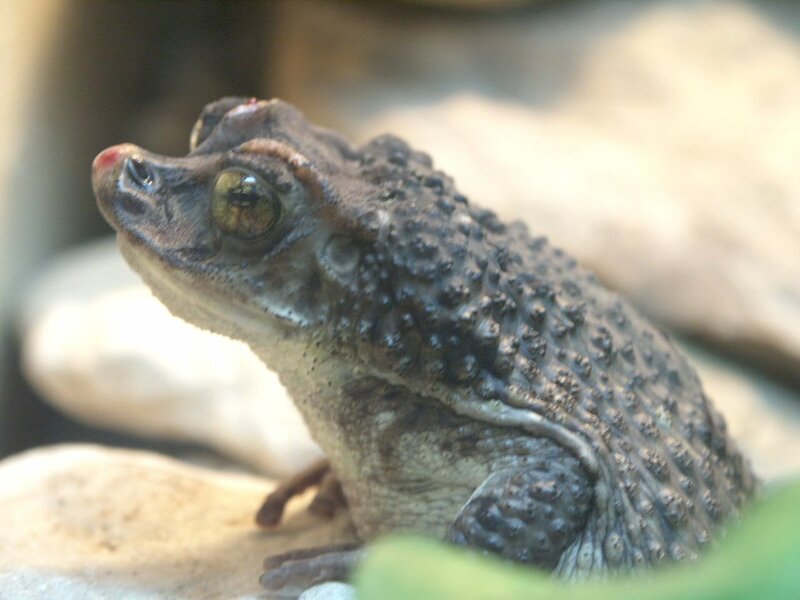 Many zoos are working to save the toad under a program called Species Survival Plan (SSP). 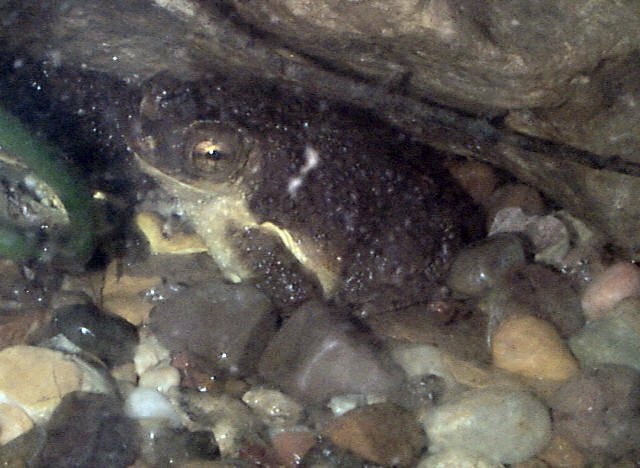 Adult toads disperse when not breeding and move to and from breeding sites. Breeding takes place when there is surface water avaliable. The females outnumber the males 4:1. The toads are nocturnal, only active at night and become very colorful during this time. Sedgwick County Zoo. Puerto Rican Crested Toad. Threatened and Endangered Species. Puerto Rican Crested Toad. AZA Species Survival Plan. Puerto Rican Crested Toad 95 Report (1/1/95).